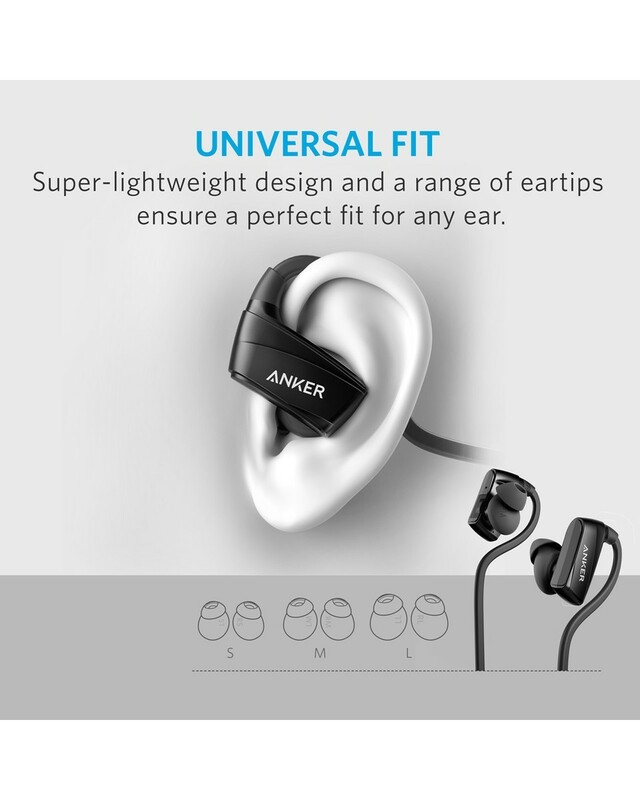 Flexible over-ear hooking design, ergonomic EarTips, and adjustable FitClip ensure a customized, comfortable and secure in-ear fit; robust enough to withstand the most intense workouts. 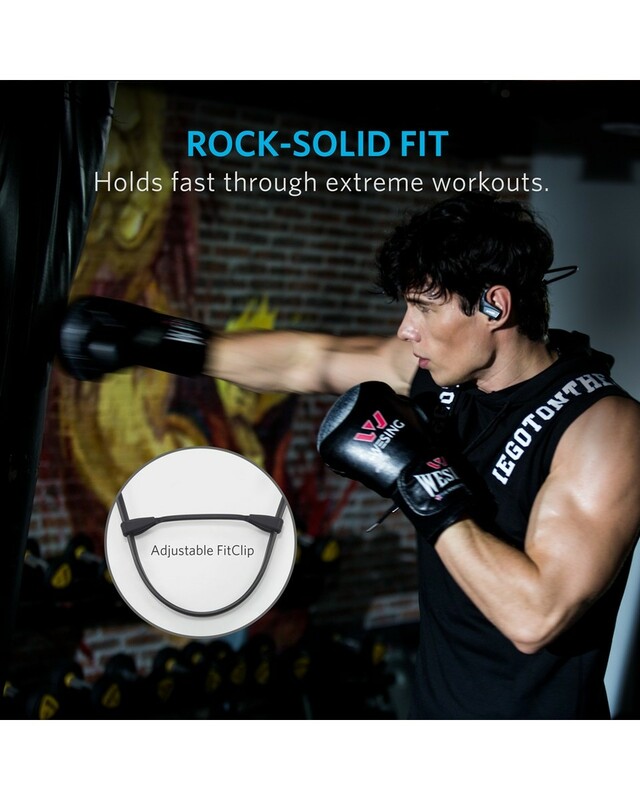 Built for your active lifestyle. 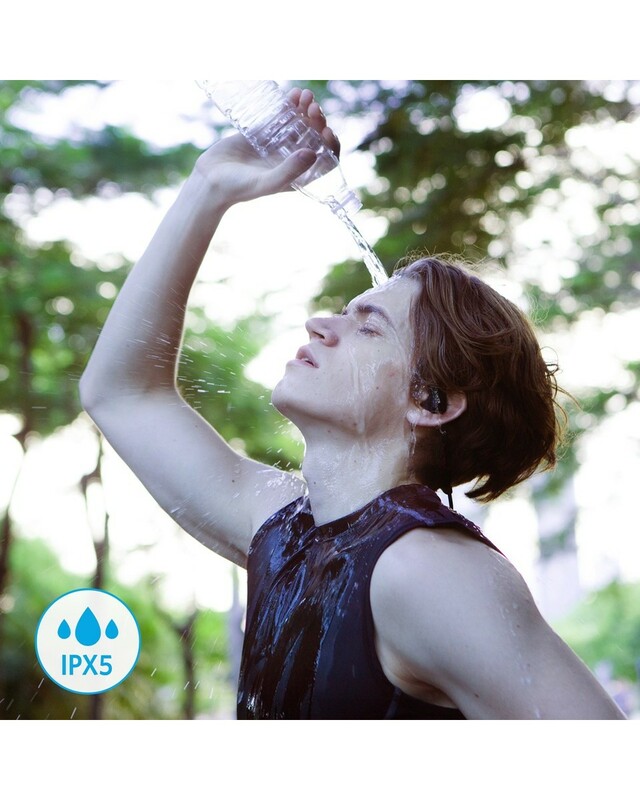 The IPX5 water-resistant shell and internal nano-coating provide a double layer of water protection to make your earbuds sweatproof. Run in heavy rain or sweat it out in the gym to non-stop sound. 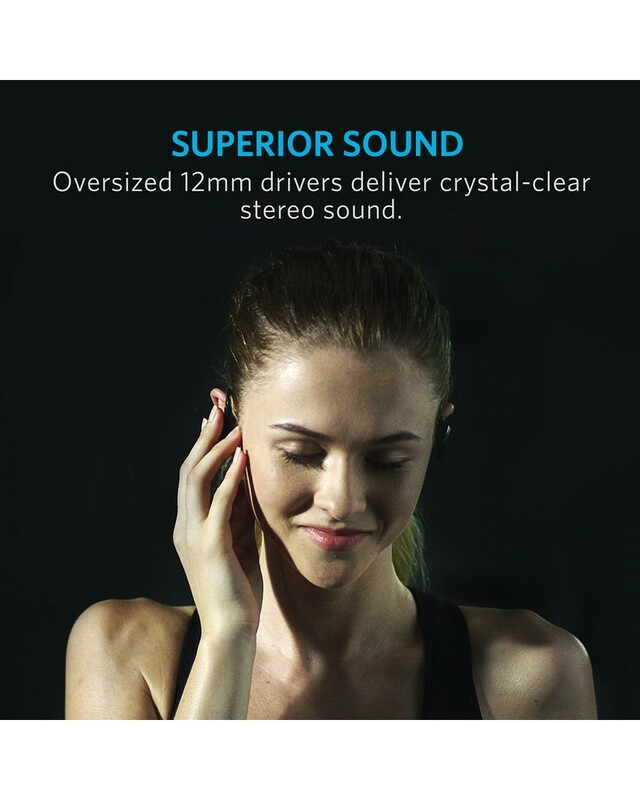 Oversized 12mm drivers deliver crystal-clear sound to boost your performance. Noise isolation ensures that you stay in the zone. 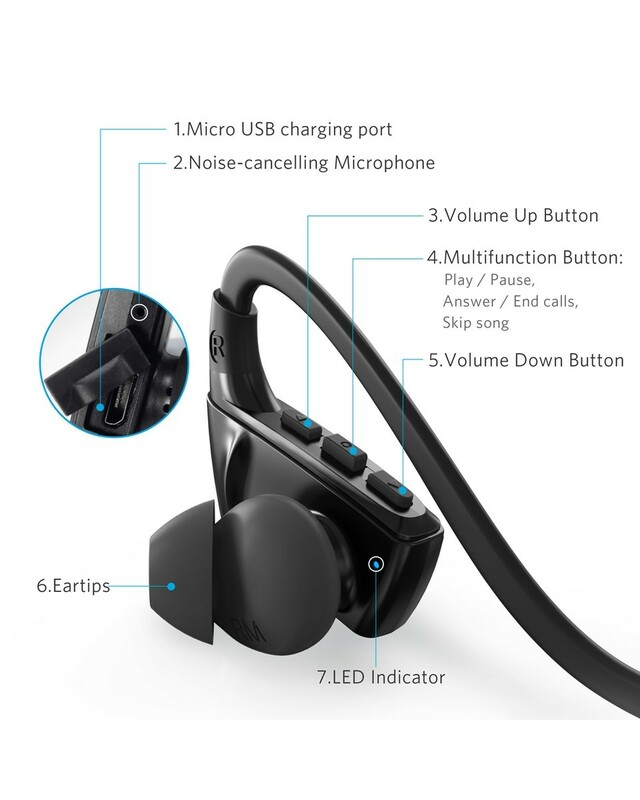 Bluetooth 4.1 provides rapid pairing and stable connection up to 33 ft, while the built-in mic enables hands-free calling. Place your phone out of the way and get an unrestricted, lighter workout. 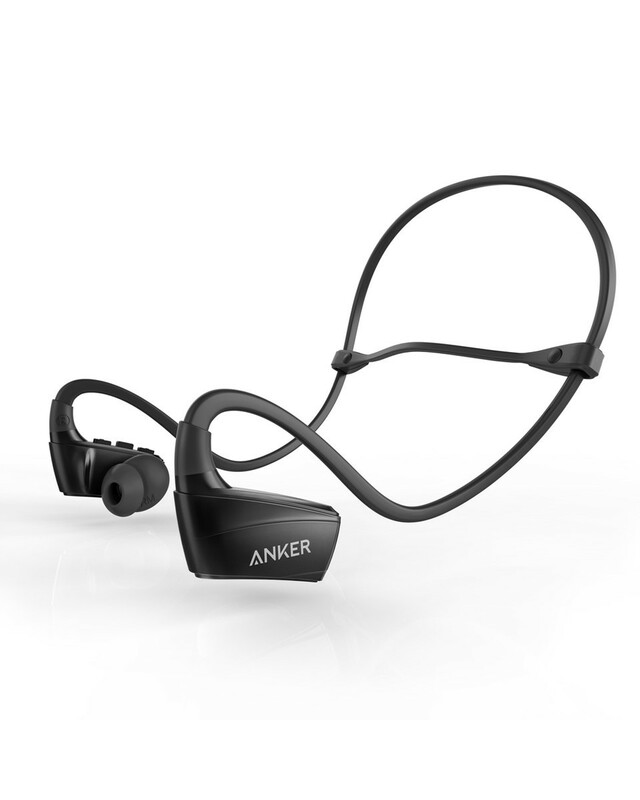 Bluetooth 4.1 ensures effortless, stable pairing with your device straight out-of-the-box. 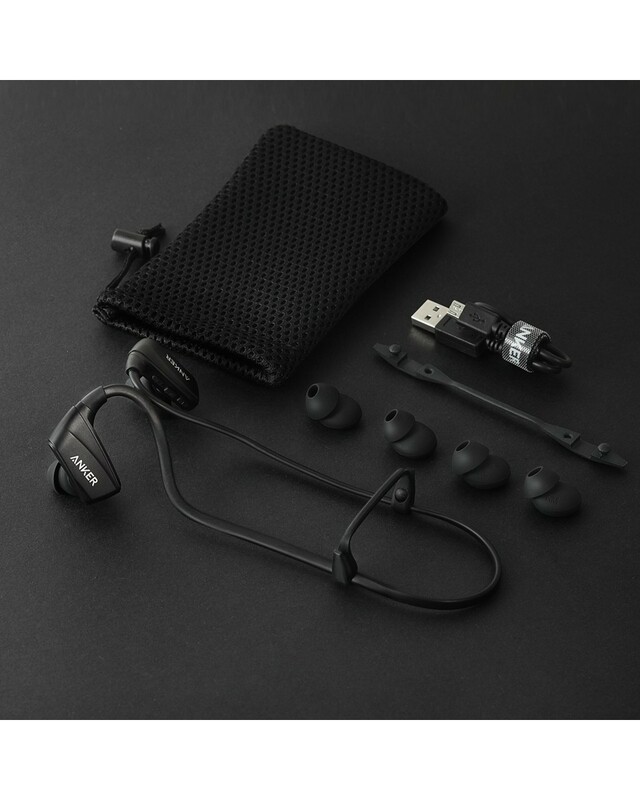 NB10s are the perfect, wireless accompaniment for your iPhone 7 (or any other Bluetooth enabled device). Say goodbye to the headphone jack.